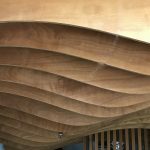 Eden Made has added Accoya as an exciting timber option for residential and commercial clients and is now experienced in working with this specialty product. “We are very pleased to be able to offer Accoya to clients as it meets environmental standards and is highly suited to specific purposes and emerging design trends,” said Eden Made’s Managing Director, Grant Pratten. 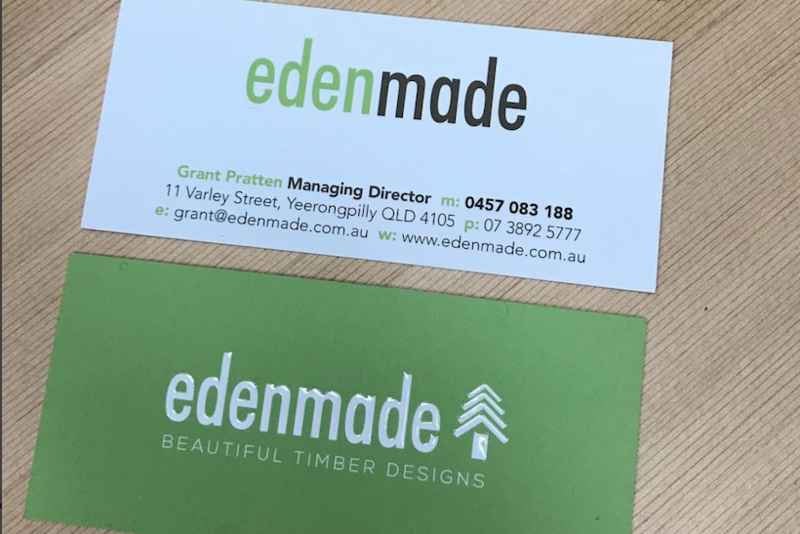 Premium Brisbane timber window and door manufacturer, Eden Windows, under the direction of new CEO and owner, Grant Pratten, has rebranded to Eden Made, reflecting the evolution of the company as well as its vision for the future. 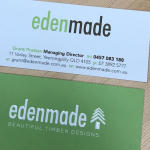 From today the company, which started in 2000, will be known as Eden Made with the tagline Beautiful Timber Designs. “In the nine months I have spent with the Eden team and our diverse range of architect, building and home owner clients, coupled with our own market research, it has become evident that the Eden name stands for quality – quality products, quality price, quality service. 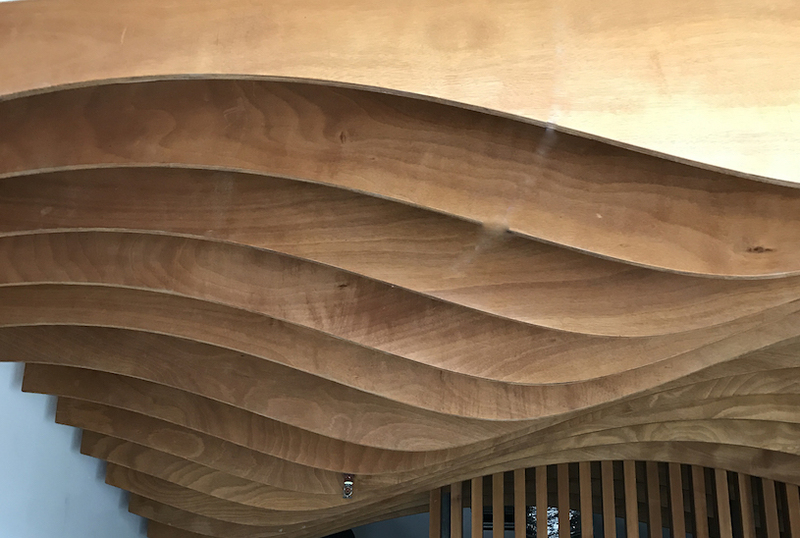 Recently Eden Made has produced bespoke timber features for Brisbane spa and massage companies looking to create unique and welcoming environments that exceed class and elegance. 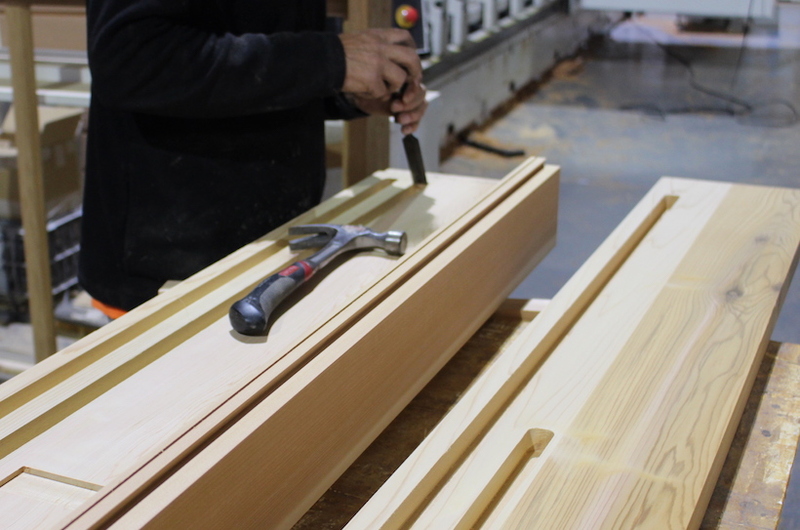 Originally Eden Made started out producing quality timber windows with a small combination machine back in 2000. 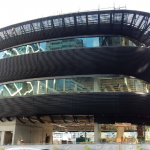 As the business focused more on quality not quantity and Eden’s clients wanted more complex and innovative architectural designs in 2011 the company invested in a 3 axis CNC (Computer Numerical Control) machine to provide greater precision, flexibility and creative scope. 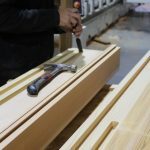 “We were the first company in Queensland to use such advanced machinery to design, cut and build timber windows and doors,” said Grant Pratten, Managing Director of Eden Made. 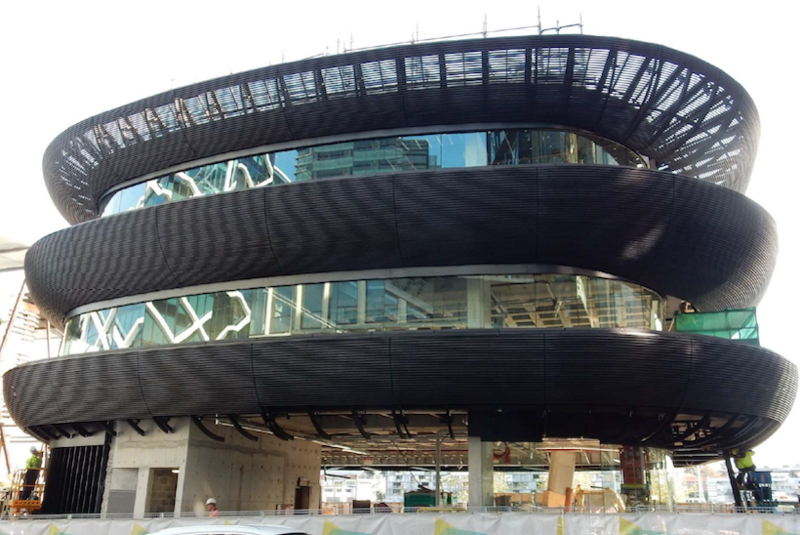 The latest news and interesting developments happening at Eden Made, including exciting client projects.